PAFL – CAVEMEN: Hungry for the Crown! 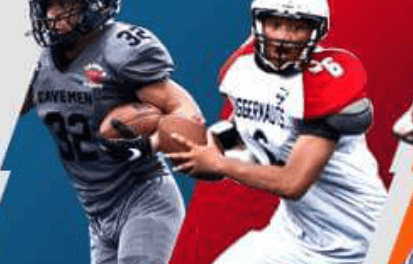 As the new PAFL season is finally here, the anticipation begins to swirl, emotions are running high, and the sound of bodies hitting the turf are prevalent as teams go head to head against each other. It’s going to be an action packed season if nothing else as players can’t wait to start laying the almighty smack-down towards their opponents. 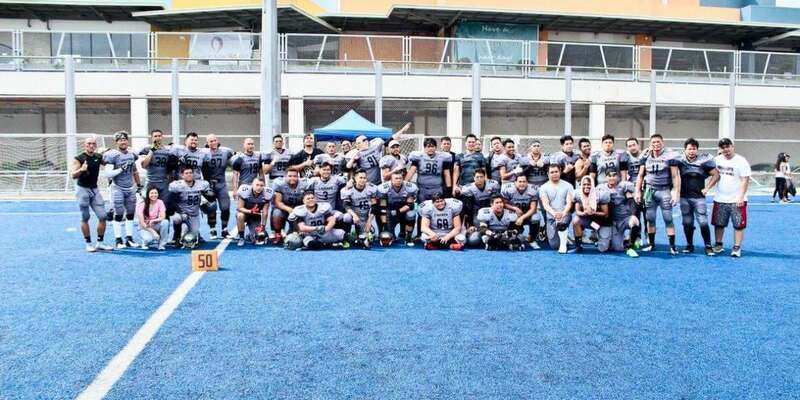 The CAVEMEN started from a vision by Phillip Laude to expand the teams and to grow the sport and accommodate growing numbers of football players both with and without experience. 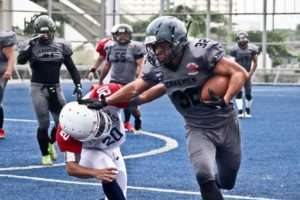 American Football in the country is still too far from the other field sports that are popular and with a stablished fan base and media exposures. 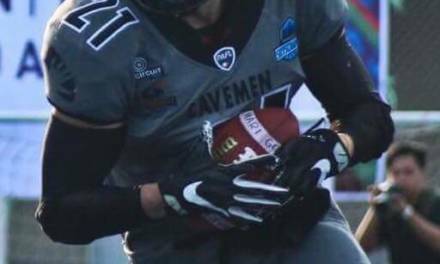 In 2017, the CAVEMEN were introduced as the newest team during the PAFL’s 2nd. Having an open tryout for those players who wants to play( both Veterans and Rookies) have the benefit of being sponsored athletes. 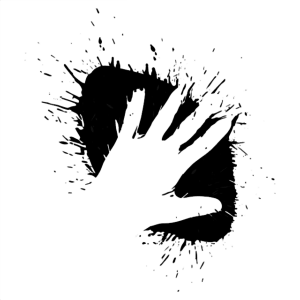 Waving all expenses for the league so that players/athletes will just focus on playing and harnessing their skills. 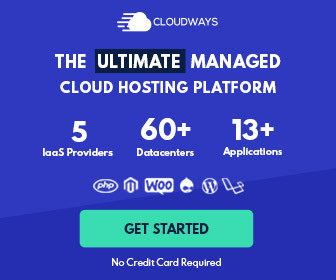 “This is my vision for the sport of American Football here in our Country, to make everyone become sponsored athletes and all teams to be sponsored by large companies and business establishments. 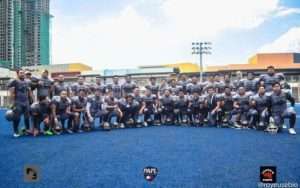 This is the only way to go… Forward!” – Phillip Laude We made History last year (2017 PAFL season 2) as the first rookie team to get a Finals Berth on the debut year. We are proud of our players and all the captains and coaching staff for giving all they got and sacrificing work and family time to prepare us last season. 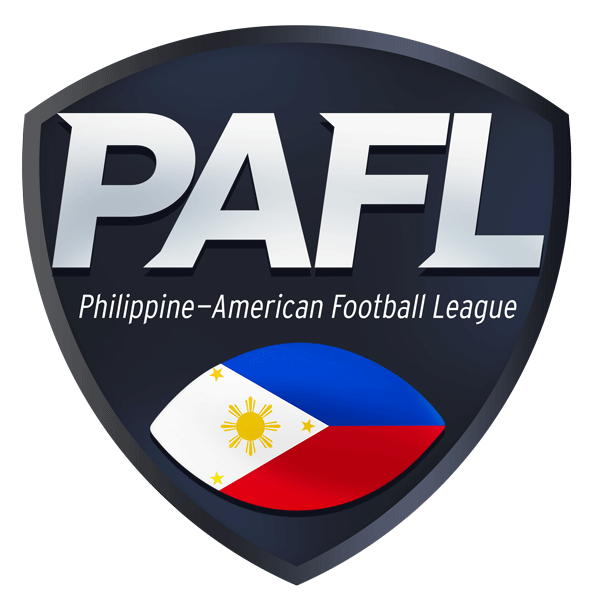 This year we are targeting the Championship and expanding the league’s teams by acquiring new team to join PAFL season 4. “There’s a ton of talent on the team. But we’re making sure that they’re putting in the hard work. Hard work beats talent every time, so that’s our emphasis during every practice” says Mikey Reyes, current running back for the Cavemen. Looking to capitalize on their impressive run from last season where they finished in second place, they’ve built a strong roster this year. 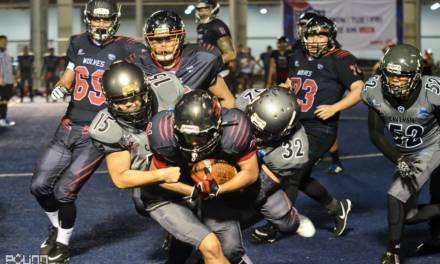 With veterans like season 1 MVP William Yeh, Season 1 rookie of the year WR Maximo Carlos, league legend JP Suarez, superfast running back Karel Coldenoff, and Aguilas MVP & playing coach Edlen Hernandez, they aren’t looking to just dominate but bring home the championship. 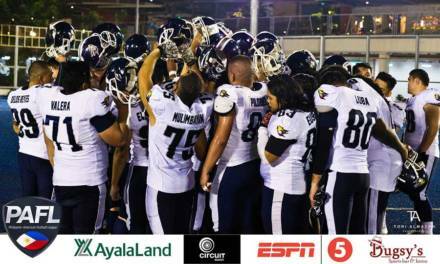 Philippine Cavemen American Football Team Inc. is the SEC registered name for the CAVEMEN FOOTBALL team.